Adam Heenan completed his Ph.D. in clinical psychology from Queen's University in Kingston, Ontario, Canada. He completed his predoctoral internship at The Ottawa Hospital, specializing in health and rehabilitation psychology. 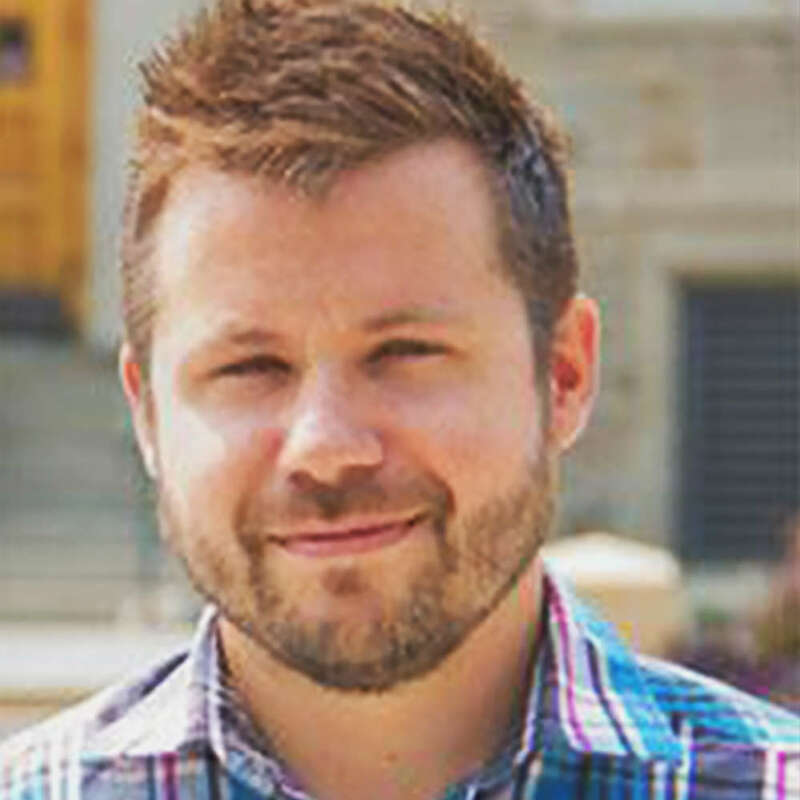 He has a Master's degree in psychology from Carleton University and an undergraduate degree in psychology from the University of Ottawa. Currently, he is postdoctoral fellow at the University of Ottawa Heart Institute. In terms of research, Adam's Ph.D. dissertation was on the effects of anxiety on visual perception. His research spans many other areas, including smoking cessation, persons with disabilities, and attention and memory. Request More Articles From Adam Heenan, Ph.D.
Did you find these articles helpful? Click to request more articles from Adam.